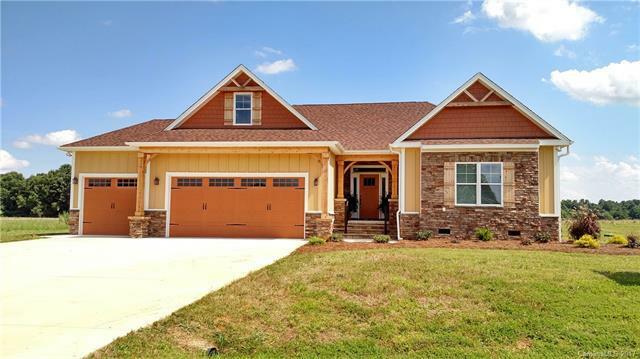 NOW PRE-SELLING in this wonderful new community just short drive from Mooresville, Statesville and Salisbury. Standard plans will include 3 car garage, 3+bedrooms/2.5+ baths, hardwoods throughout living area, laundry/mud room, covered front porch, spacious outdoor entertaining patio, and bonus room. Community features a pool, sidewalks, and street lighting. Model home will be open Dec 1st. Mon-Sat 10-5 and Sunday 1-5. Floor plans and available lot selections are now available. Offered by Ggs Legacy Properties, Llc. Copyright 2019 Carolina Multiple Listing Services. All rights reserved.